This year in review for the Great Lakes wolf has seen it all from being federally protected, to threats of delisting, and anti- wolf riders being rejected. The year 2015 started out on a positive note for wolf advocates, because a federal Judge had ordered the Great Lakes Wolf back on the ESA on December 19, 2014. This positive news didn’t last long and wolf advocates began to brace themselves against the possibility that the Great Lakes wolf could be delisted at any given moment. Anti-wolf factions were angered by the decision that returned the wolf back under federal protections. These anti-wolf factions began to work with special interests groups to undermine the endangered species act by attaching riders on legislation that would prevent any judicial review and return wolves back into the hands of states. Thus began the battle to save the Great Lakes wolf. On Friday December 19, 2014 the news broke that Great Lakes wolves were put back on the Federal Endangered Species Act immediately. Several organizations challenged a rule that had removed the Great Lakes wolf from the Endangered Species Act. 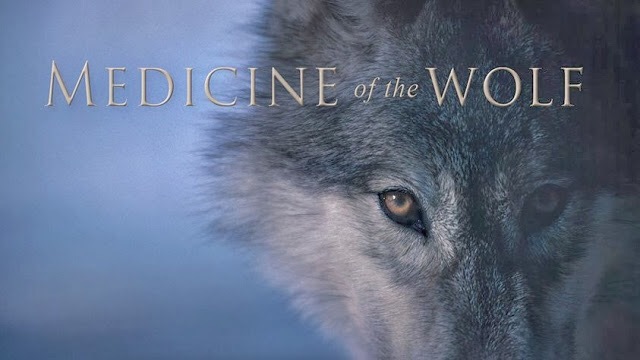 The humane society of the United States, the Center for Biological Diversity, Help Our Wolves Live, Friends of Animals and their Environment, and Born Free USA were the organizations that successfully sued to have the Great Lakes wolf put back on the ESA. Great Lakes states were not willing to protect an endangered species. The following are some examples of unregulated sport hunting of wolves that took place while they were off the ESA list. Young wolf killed in Wisconsin’s third wolf hunt. Wisconsin is the only state that allows unregulated wolf hound hunting. Returning wolves to the ESA was the best news of the year for wolf advocates in the Great Lakes region. Shortly after this good news broke, anti-wolf legislators started designing legislation calling to delist wolves without any judicial review. In response to this anti-wolf legislation, several pro wolf organizations called for a compromise. The fight to keep Wolves on the endangered species list continued in June, as the US Fish and Wildlife Service denied the threatened status for the gray wolf. Science was ignored by Wisconsin and Minnesota and trophy hunting became the only acceptable tool used to manage the Great Lakes wolf. It was no wonder a Federal Judge ordered them back on the ESA on December 19, 2014 after three years of unregulated trophy hunting in the Great Lakes region. 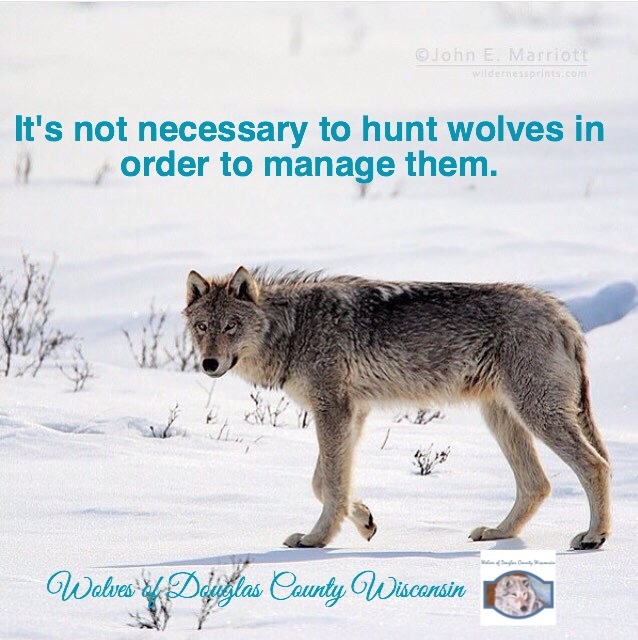 In WI news, it was determined that a trophy hunt on wolves did not increase tolerance of wolves and that WI residents need wolf education to increase tolerance of wolves. In an attempt to satisfy anti-wolf special interests, several members of congress began to push legislation to delist the Great Lakes wolf. Conditions worsened for the Great Lakes wolf, as anti-wolf legislation took the form of a rider attached to federal budget that called to delist the wolves without any judicial review. Great Lakes wolf advocates rushed to defend the endangered species Act from being undermined. Advocates held tweetstorms, letter writing, and email campaigns to stop anti-wolf legislation. Since the Great Lakes wolf were returned to the endangered Species Act on December, 19, 2014, the news coming out of Washington D.C. has been a steady stream of of anti-wolf legislation. Keeping the Great Lakes Wolf under federal protection has been the biggest battle of the year. “The Obama administration, Michigan, Wisconsin and Wyoming are appealing the two decisions. 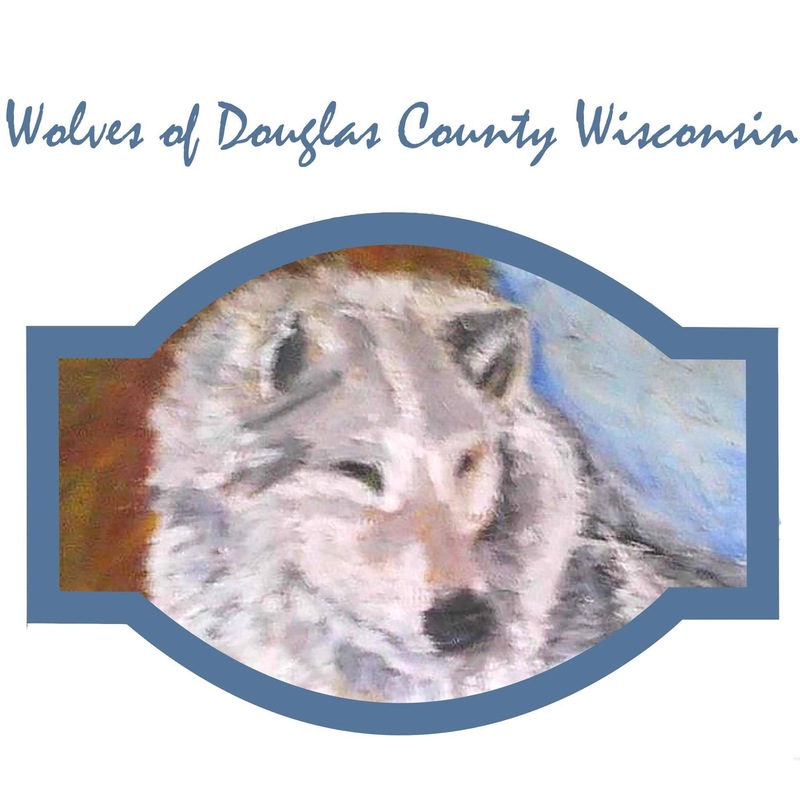 Minnesota is not formally a party to the Midwest case, but the state attorney general’s office filed an amicus brief Tuesday supporting a reversal…The brief says Minnesota’s wolf management plan will ensure the animals continue to thrive in the state. It says Minnesota’s wolf population and range have expanded to the point of saturating the habitat in the state since the animals went on the endangered list in 1973, creating “human-wolf conflict that is unique in its cost and prevalence. There are still several anti-wolf bills in congress that would delist the wolf in the Great Lakes region, but at the end of this year, the Great Lakes wolf is still federally protected by the endangered species act. The question I ask for the coming year is this: will the president and congress protect iconic and endangered species? We must constantly remind both that they should do exactly that. Thank you Rachel for the this essay and the work you do. Reblogged this on Wolves in California.